Can Retinols really take away the signs of aging ? The simple answer is yes, but the more complicated answer is that it really depends on your expectations and you overall skin condition to begin with. At REFORM Skincare, we always recommend that you seek the advice from and expert – Dermatologist, Aesthetics Doctor, Aesthetician etc. They can recommend various different types of skincare, treatments, procedures that will get your skin into shape. Skincare, including products containing retinol, a derivative of Vitamin A are excellent at assisting in anti aging but they are generally used in conjunction with a good and ongoing skincare regime. This skincare regime may include some treatments at your local clinics including laser and peels. With the increase in micro needling treatments, retinols are proving popular post treatment. We would always recommend the use of Retinol at night. This ingredient increases photosensitivity and should also be used in conjunction with a good quality SPF. 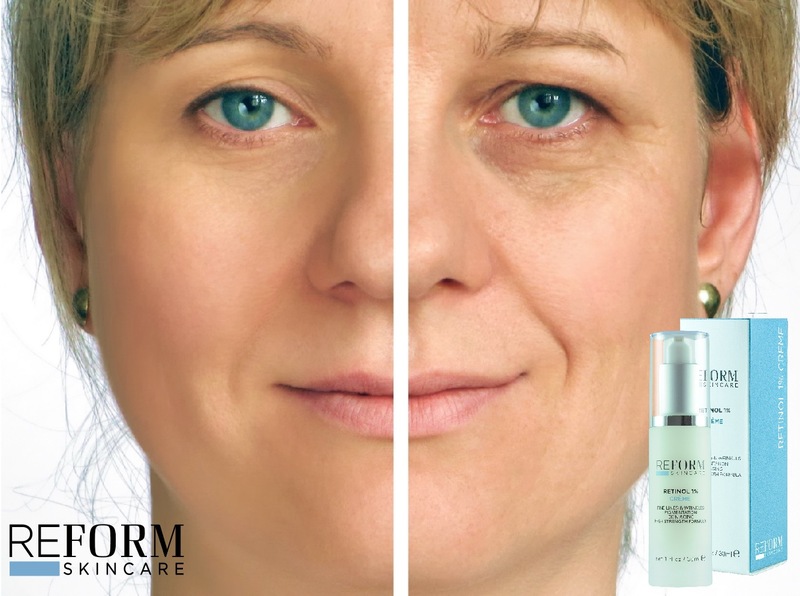 For information on Retinol or any REFORM Skincare products, contact us at info@reformskincare.com and we will be only to pleased to get back to you.